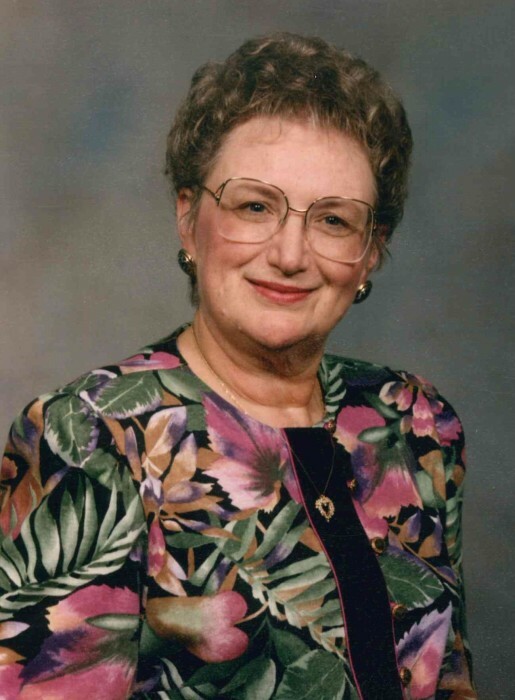 Martha Ann Oliver, 83, of North Little Rock died April 5, 2019. She was born July 15, 1935, in Prescott, Arkansas to the late Dean and Bonnie Holder. She was a retired nurse and served alongside her husband, the late Rev. Richard G. Oliver, Sr., in his ministry for many years. Martha was a member of the Gardner United Methodist Church, a church pianist, and Sunday School Teacher and a member of their Quilters Club. Visitation will be from 5 to 7 p.m., Thursday, at Smith-North Little Rock Funeral Home. Funeral service will begin at 1 p.m. Friday at the funeral home.